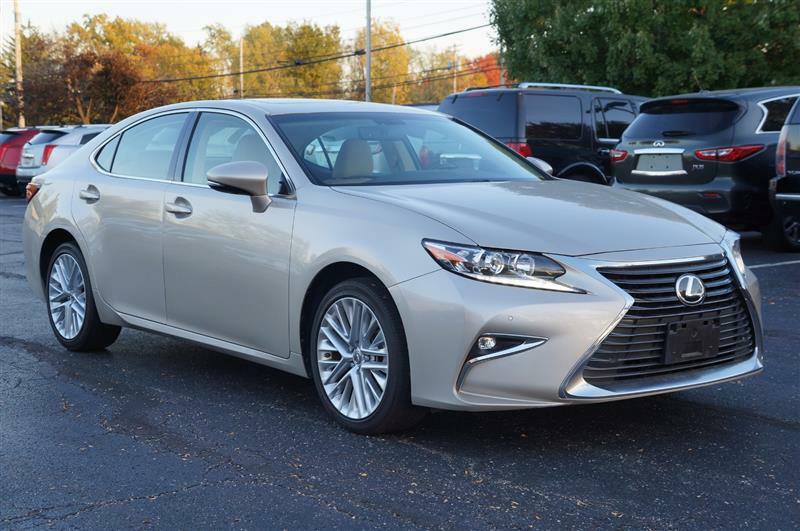 2016 LEXUS ES 350 Printer Friendly Flyer. Lexus Factory Warranty until 09/2019 or 50,000 miles. Powertrain warranty until 09/2021 or 70,000 miles.